We have a wide selection of quality Grass Strimmers and Brushcutters to choose from – great power tools at excellent prices! These are leading brand tools available to order in a range of electric and petrol options and in various engine capacities. Browse through our selection to find the right grass strimmer or brushcutter for the job, whether you’re tackling thick undergrowth and need a heavy-duty model, or want something more lightweight for those everyday tasks. 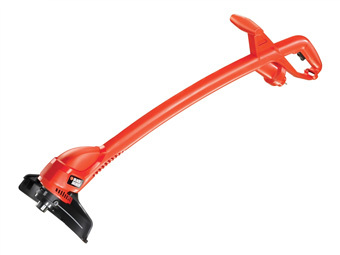 Ergonomically designed for maximum comfort and safe handling, we also stock a range of cordless, battery-powered strimmers. Pollution-free, these are ideal for working in built up areas.